Destination Fitness was designed to be versatile. Without the limitations of a gym, our possibilities are endless. 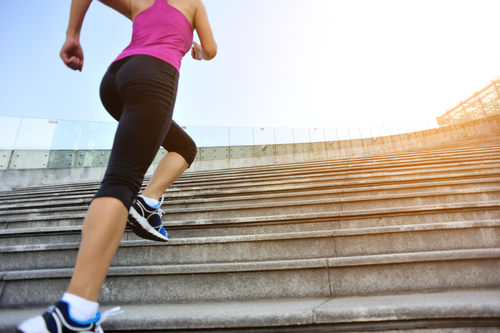 Here are some of the things Destination Fitness can help you with. 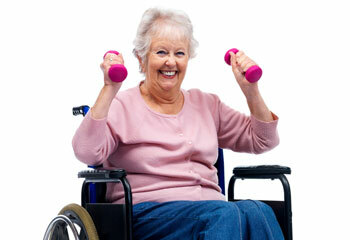 Strength training, Weight Loss, Cardio Conditioning, Limited Mobility. Personal training is just that…personal. The nice thing about working with someone 1 on 1 is that we can really dial in on what your goals are and tailor fit a program specifically for you. .
Have we all heard that muscle burns more calories than fat? Do you know how to lift properly? 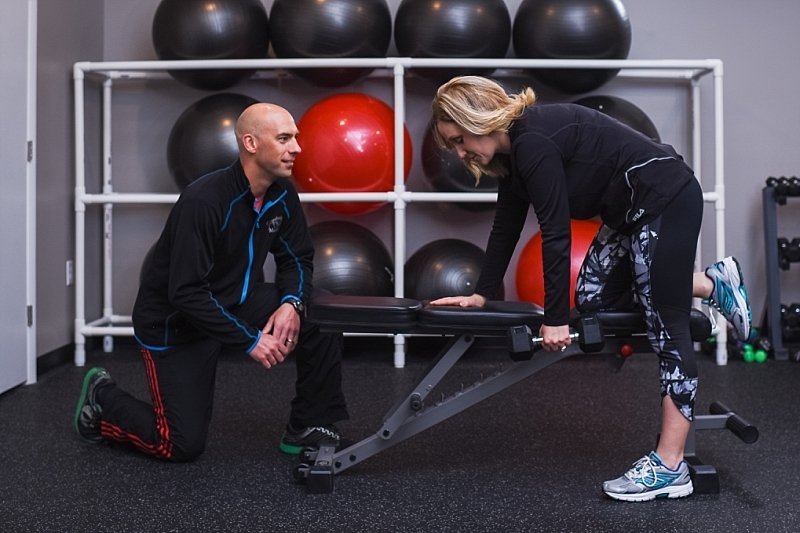 Our personal trainers can show you the most effective, safe, and fun lifting techniques. Our trainers will work with you to find a weight loss program that best suits you. 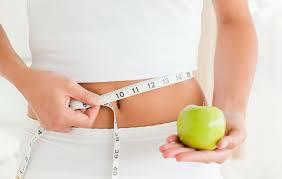 We will provide nutritional counseling as well as fun, fantastic workouts to get you losing weight fast! Click here for some of our own weight loss stories. Need to work on your speed, quickness, agility? Or perhaps simply want to be able to run a mile? We can help. Is this your reality? No problem. Destination Fitness would love to help you get fit even if it means from a chair. We know it can be tough to get to a gym and that is why we will come to you. These rates are for clients traveling to our studio or within 15 minutes. If you live further, please contact us for a personal quote. Single: A single 60 minute personal training session is $60.00. 5 Sessions: 5 – 60 minute personal training sessions is $287.50. 10 Sessions: 10 – 60 minute personal training sessions is $550.00. 15 Sessions: 15 – 60 minute personal training sessions is $787.50. 20 Sessions: 20 – 60 minute personal training sessions is $1000.00. For full personal training fees, click Pricing.